KONG, Feng-yun, Qi-yao ZHANG, Qun GUAN, Fu-qin JIAN, Wei SUN, and Yue WANG. "Effects of electro-acupuncture on embryo implanted potential of patients with infertility of different syndromes." World Journal of Acupuncture-Moxibustion 22, no. 4 (2012): 32-36. Manheimer, Eric, Daniëlle van der Windt, Ke Cheng, Kristen Stafford, Jianping Liu, Jayne Tierney, Lixing Lao, Brian M. Berman, Patricia Langenberg, and Lex M. Bouter. "The effects of acupuncture on rates of clinical pregnancy among women undergoing in vitro fertilization: a systematic review and meta-analysis." Human reproduction update (2013). di Villahermosa, Daniela Isoyama Manca, Lara Guercio dos Santos, Mariana Balthazar Nogueira, Fabia Lima Vilarino, and Caio Parente Barbosa. 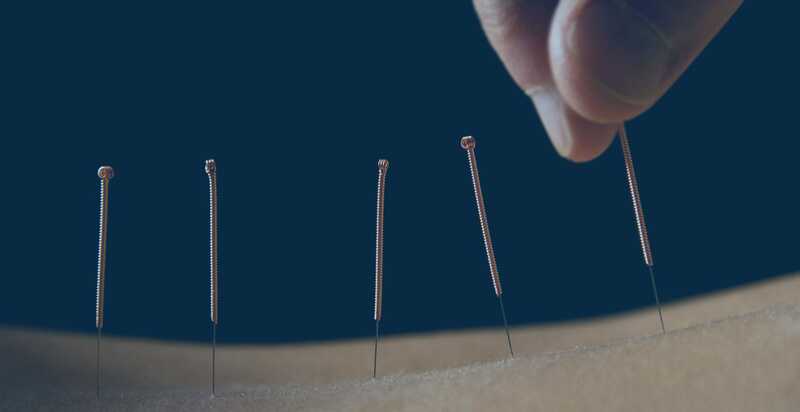 "Influence of acupuncture on the outcomes of in vitro fertilisation when embryo implantation has failed: a prospective randomised controlled clinical trial." 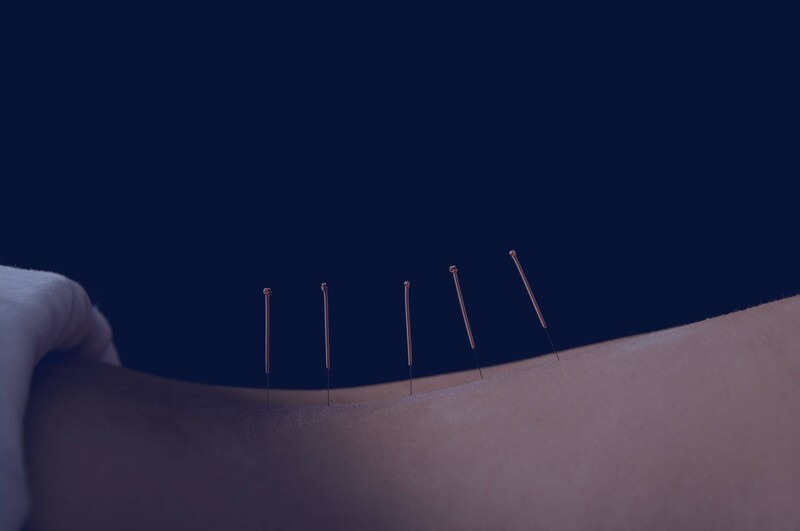 Acupuncture in Medicine (2013). Journal of Acupuncture and Tuina Science, 2012, 10(2), R246.3. Teng Hui, Liu Yu-lei, Wang Jun-ling, Xie Ying. Department of Traditional Chinese Medicine, Shenzhen Maternal and Child Healthcare Hospital, Guangdong, China. Johansson, Julia, et al. "Acupuncture for ovulation induction in polycystic ovary syndrome: A randomized controlled trial." American Journal of Physiology-Endocrinology And Metabolism (2013).